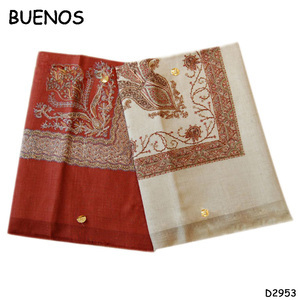 fabric of dupatta is hosiery cotton (stretchable lycra). 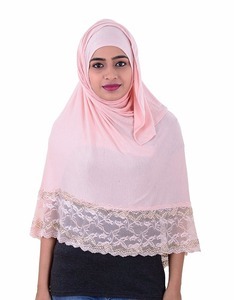 pink color hosiery cotton lycra (stretchable) net headscarf for daily wear. 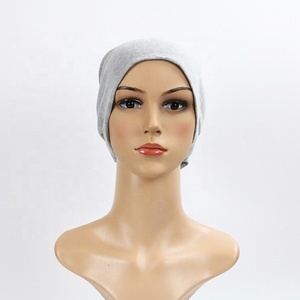 It's so soft and comfortable, it will feel right at home around your neck. Also can make the color according to your request Pantone color no . If you want to you ship the goods more faster and not pay more shipping cost. 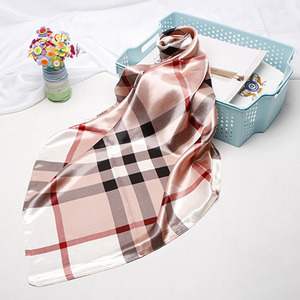 Wholesale cheap solid color plain hot saudi arab malaysia pashmina chiffon hijab Jolie Wang Email: Jolie at WhatsApp:+86 187 0252 3240 Skype: joliewang220 Or click the trade manager chat now! We always per sist in the principle of "Customer first, quality foremost". We are always willing to hear about your feedback or complaints regarding our products and servi ce. O ur English speakingdesigner and service representatives are always waiting for you. 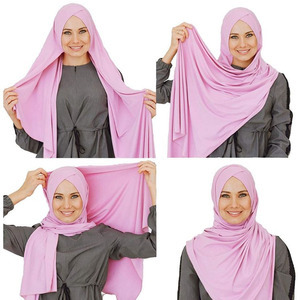 Alibaba.com offers 917 saudi hijab products. 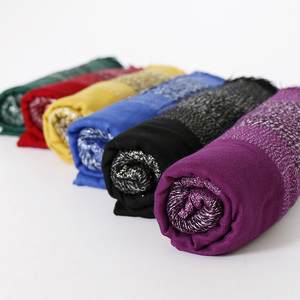 About 41% of these are other scarves & shawls, 17% are islamic clothing, and 1% are silk scarves. 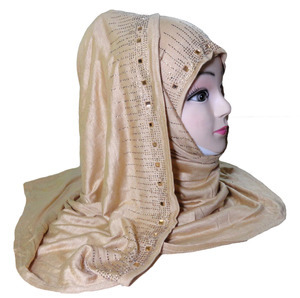 A wide variety of saudi hijab options are available to you, such as in-stock items, oem service. You can also choose from women, girls. As well as from adults, children. And whether saudi hijab is abaya, or thobe / thawb. 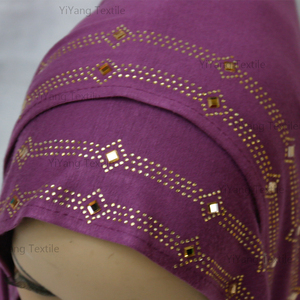 There are 913 saudi hijab suppliers, mainly located in Asia. 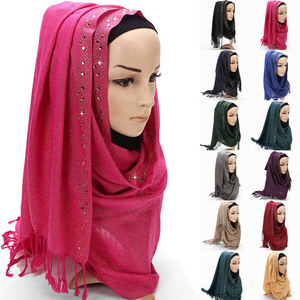 The top supplying countries are China (Mainland), India, and Egypt, which supply 89%, 5%, and 2% of saudi hijab respectively. 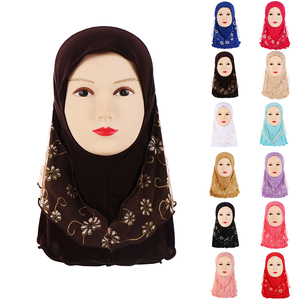 Saudi hijab products are most popular in North America, Eastern Europe, and Southeast Asia. You can ensure product safety by selecting from certified suppliers, including 409 with Other, 1 with ISO13485, and 1 with ISO9001 certification.